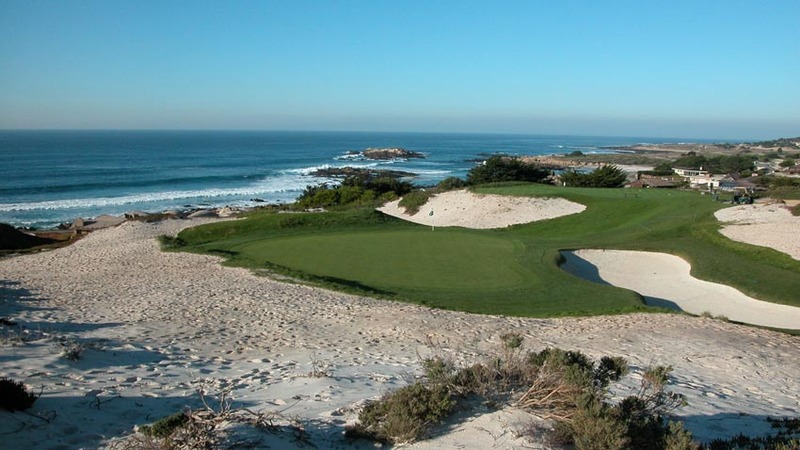 Spyglass Hill™ Golf Course (™ Pebble Beach Company, all Pebble Beach®, Spanish Bay™, and Spyglass Hill™ trademarks are solely owned by Pebble Beach Company) in Pebble Beach California offers one of the most striking contrasts within the same golf course anywhere in the world. 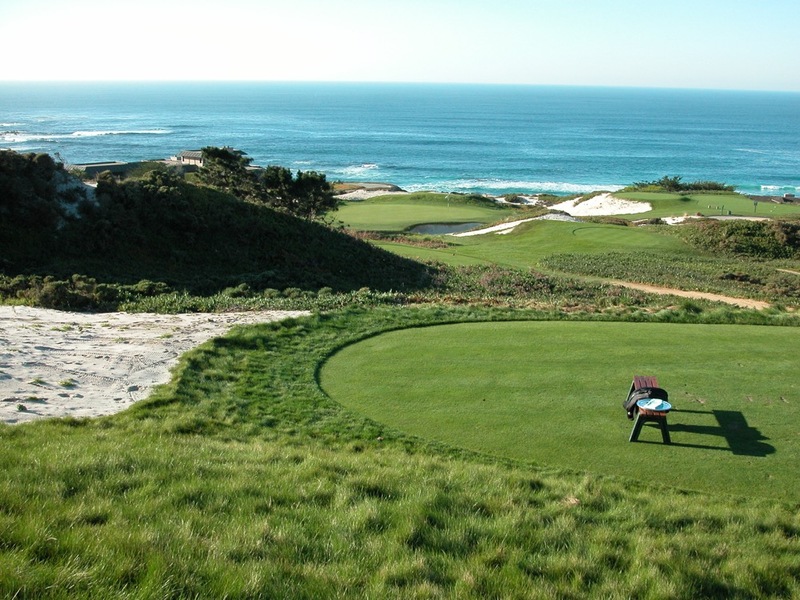 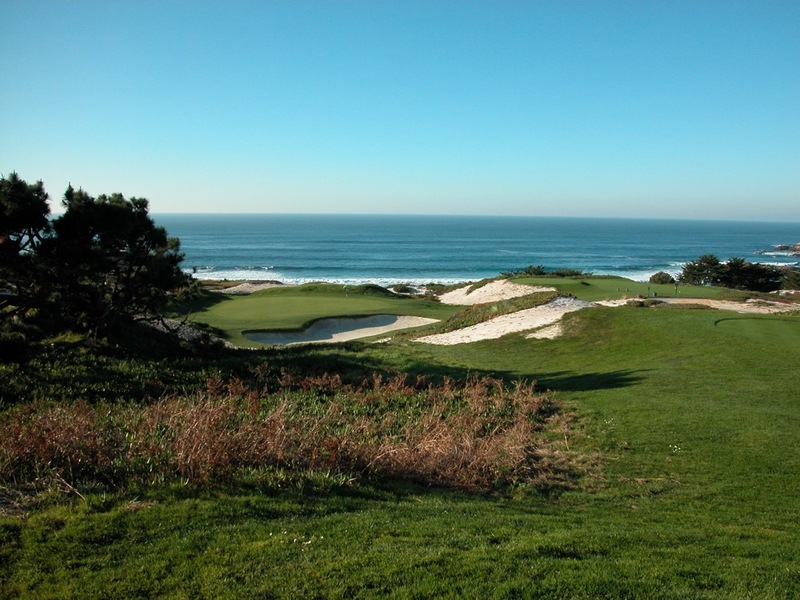 The first five holes at Spyglass Hill Golf Course go out into the dunes and we’re talking DUNES here, bright-white sand that wouldn’t look out of place on the Moon, with some of the most amazing views of the Pacific Ocean to be found on 17-Mile Drive! 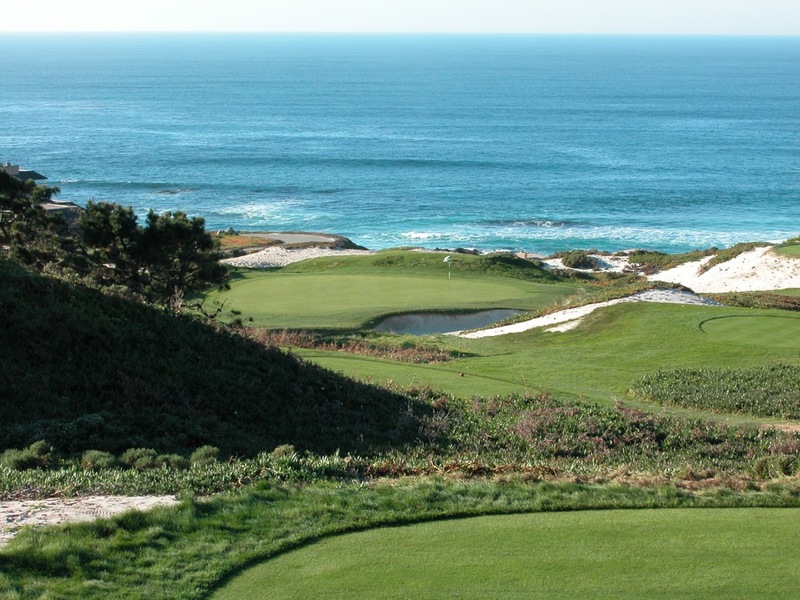 The first five holes at Spyglass Hill are so invigorating that you might find yourself saying “we should have been playing here at Spyglass Hill the whole time!” There’s only so much of this landscape available for golf though but the remaining holes at Spyglass Hill Golf Course do not disappoint and the contrast is striking. 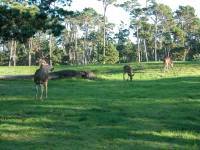 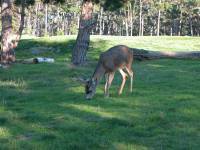 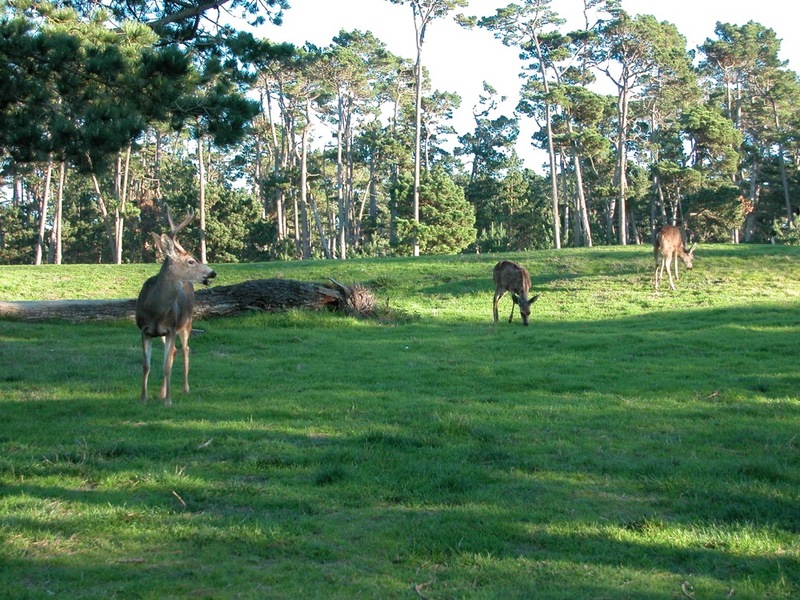 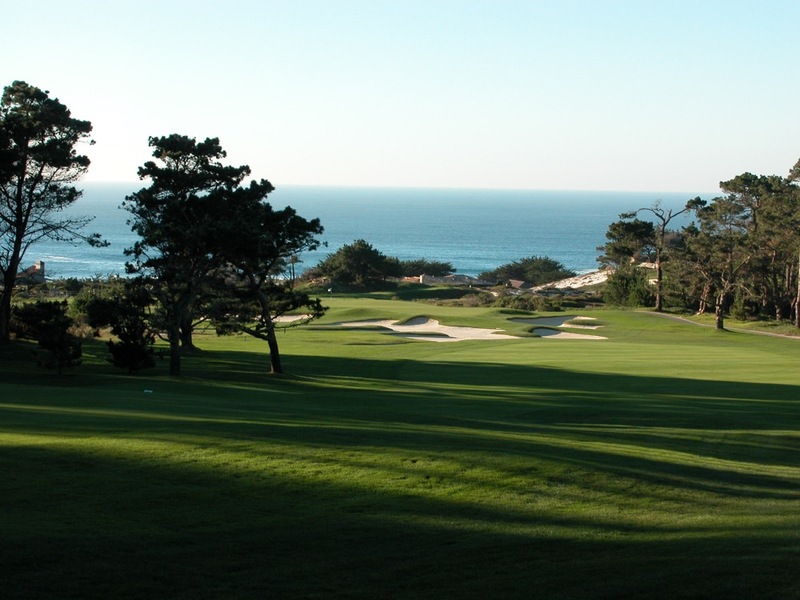 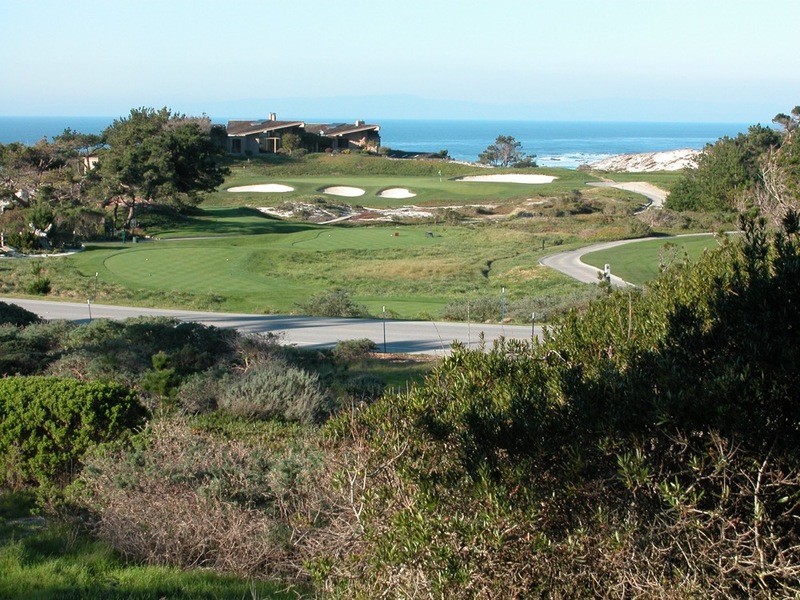 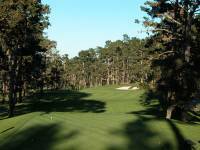 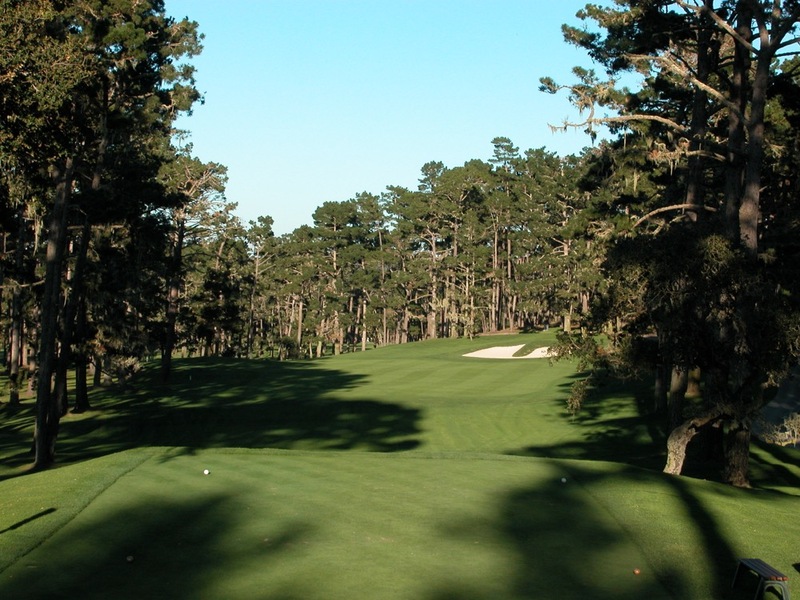 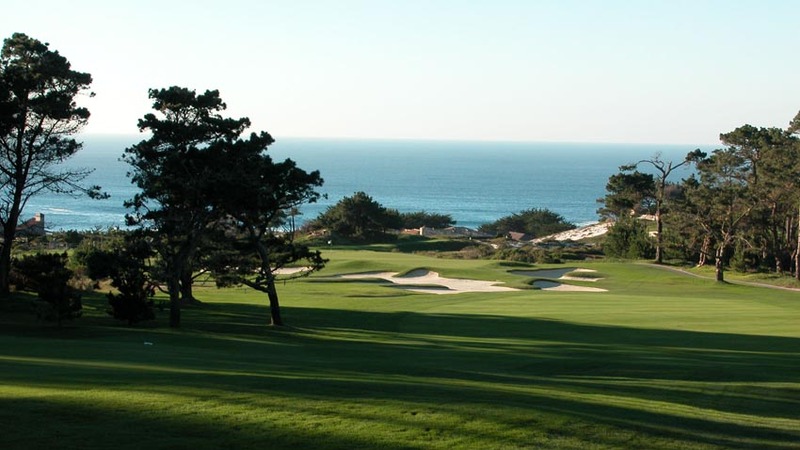 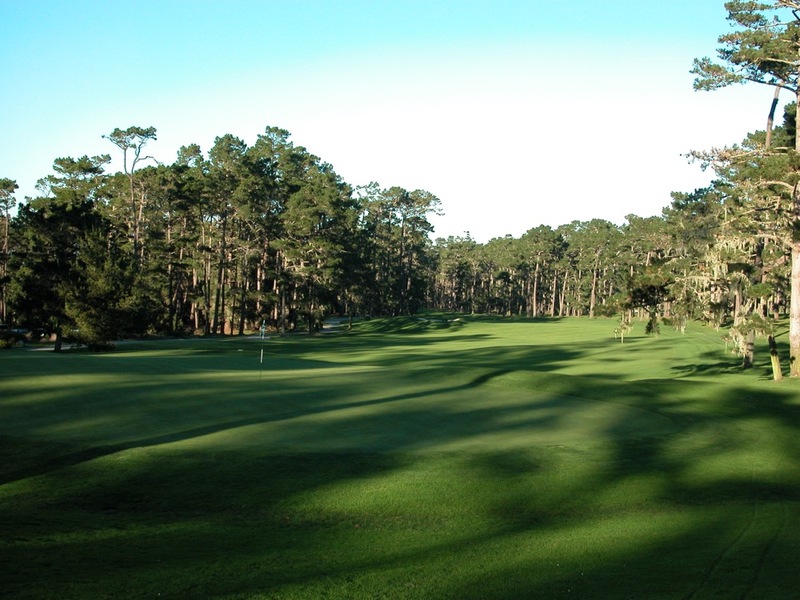 At Spyglass Hill, you turn inland on the 5th and though the ocean is no longer front and center, the beautiful tall Monterey Peninsula pines frame the rest of Spyglass Hill Golf Course just perfectly and with deer and other wildlife roam-ing the Spyglass Hill course. 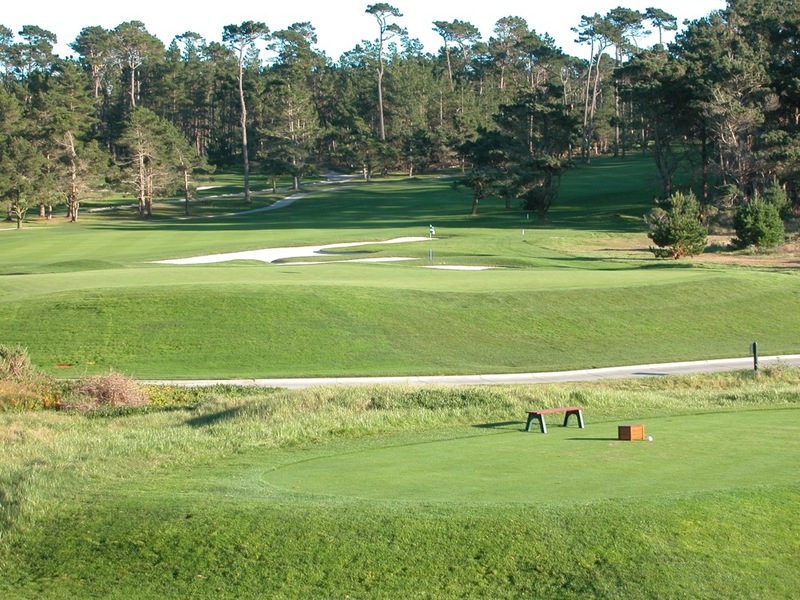 Spyglass Hill Golf Course was designed by legendary de-signer Robert Trent Jones, Sr. and he roamed the land which became Spyglass Hill much like author Robert Lewis Stevenson roamed “Spyglass Hill” to find inspiration for his famous “Treasure Island.” Hence the name and Spyglass Hill Golf Course, which first opened in 1966, is also well known as one of the world’s toughest golf courses especially from the back tees. 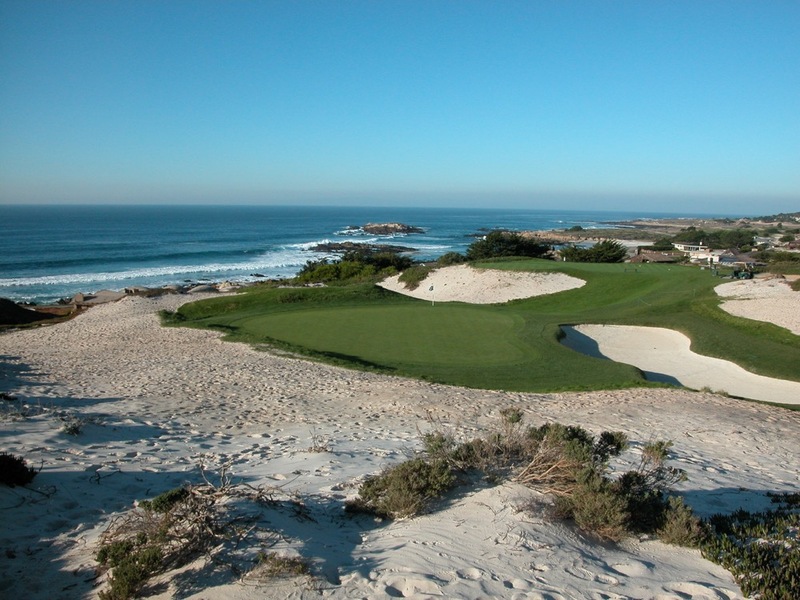 Spyglass Hill co-hosted the 1999 US Amateur with Pebble Beach Golf Links and during the stroke-play qualifying, the average score was higher than 79. 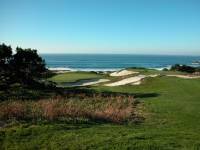 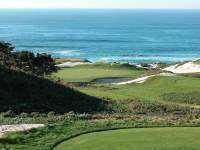 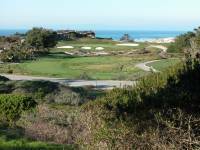 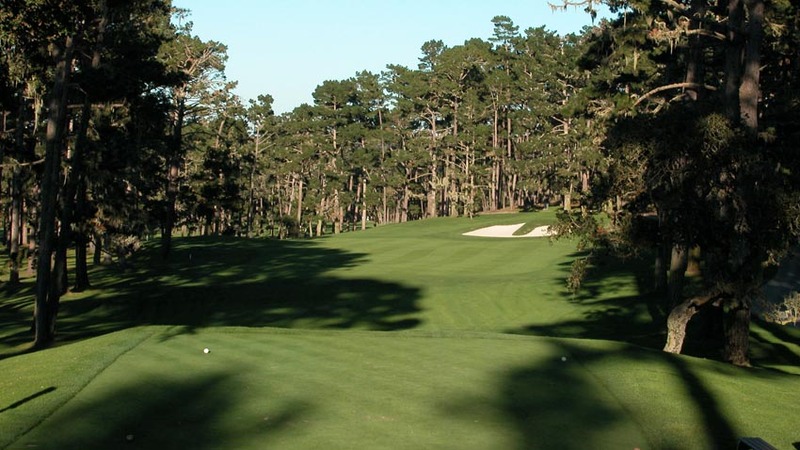 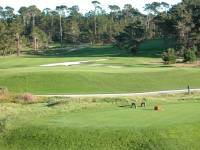 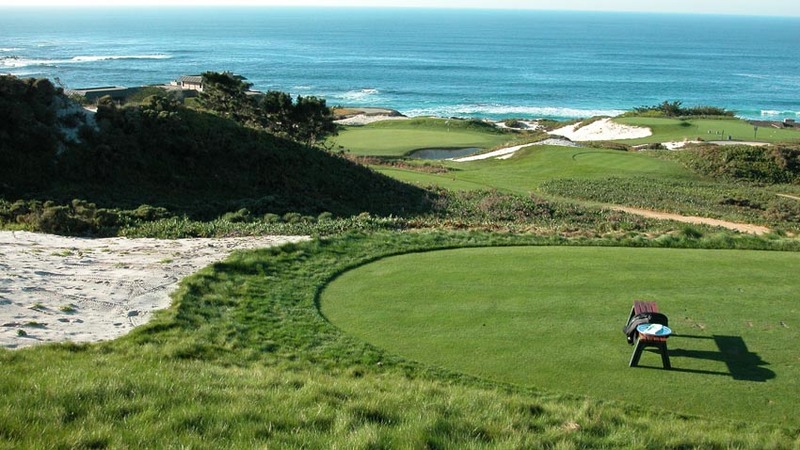 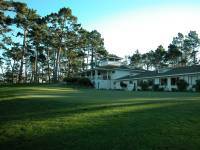 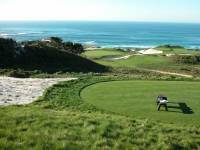 Spyglass Hill Golf Course is also widely recognized for being one of the venues on the annual AT&T Pebble Beach Pro-Am, and has been one of the three courses used going all the way back to the “Bing Crosby National Pro-Am” days. 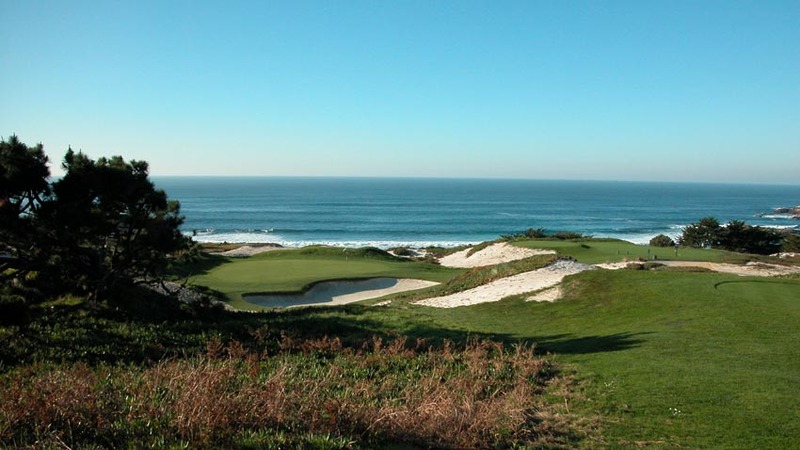 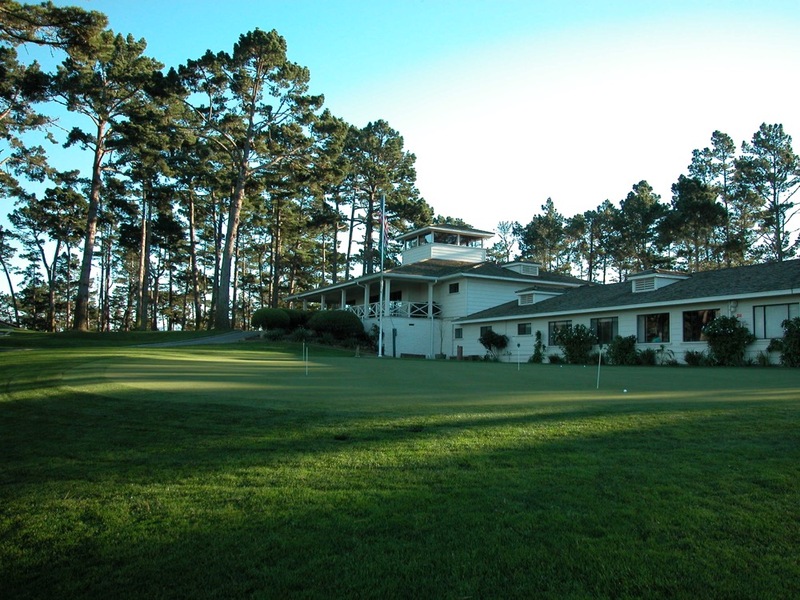 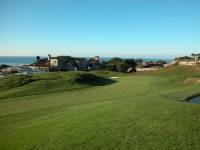 Channel your own Bing Crosby and find your own golfing “Treasure Island,” make sure you include a round at Spyglass Hill Golf Course on your trip to Pebble Beach!